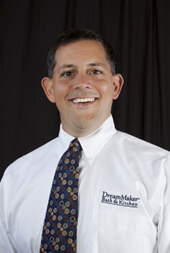 Who Makes a Great DreamMaker Franchisee? – Bob Ender, Ann Arbor, Michigan. From a business standpoint, if you are willing to plug in, that means that instead of coming up with 10 marketing schemes, I can talk to two or three guys and find out what has worked for them and what they would do differently if they had a chance to start over. 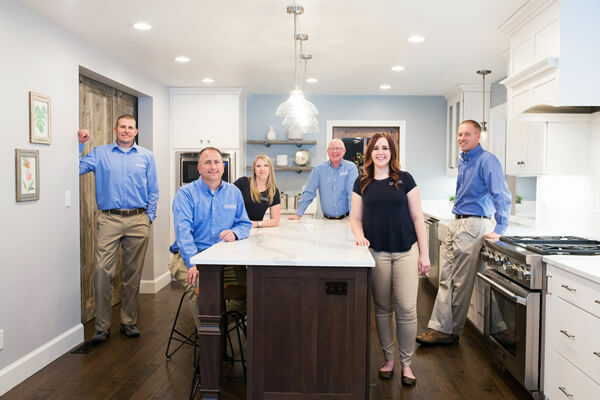 That sharing, to me, is the strength of the whole organization." 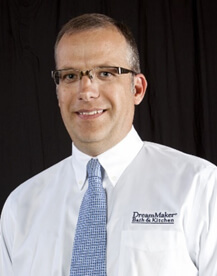 – Steve Betts, Lubbock and Amarillo, Texas. 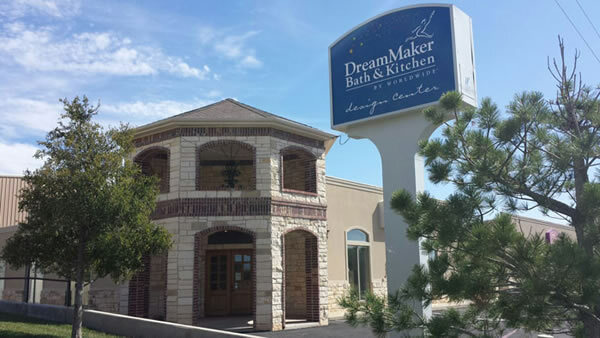 DreamMaker currently has 38 franchisees across the nation. Please call John McCue directly at (800) 253-9153. 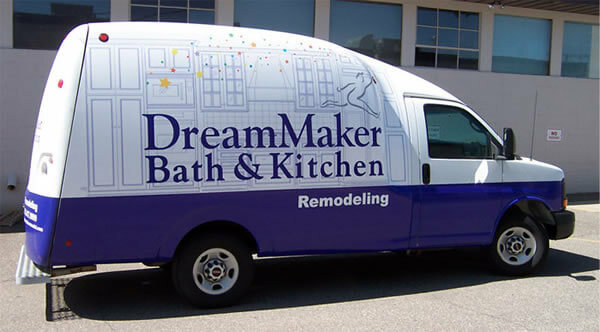 DreamMaker Bath & Kitchen is currently accepting inquiries from the following states: Alabama, Alaska, Arizona, Arkansas, California, Colorado, Connecticut, Delaware, Florida, Georgia, Idaho, Illinois, Indiana, Iowa, Kansas, Kentucky, Louisiana, Maine, Maryland, Massachusetts, Michigan, Mississippi, Missouri, Montana, Nebraska, Nevada, New Hampshire, New Jersey, New Mexico, North Carolina, Ohio, Oklahoma, Oregon, Pennsylvania, South Carolina, Tennessee, Texas, Utah, Vermont, Virginia, Washington, Washington, D.C., West Virginia, Wisconsin, Wyoming.